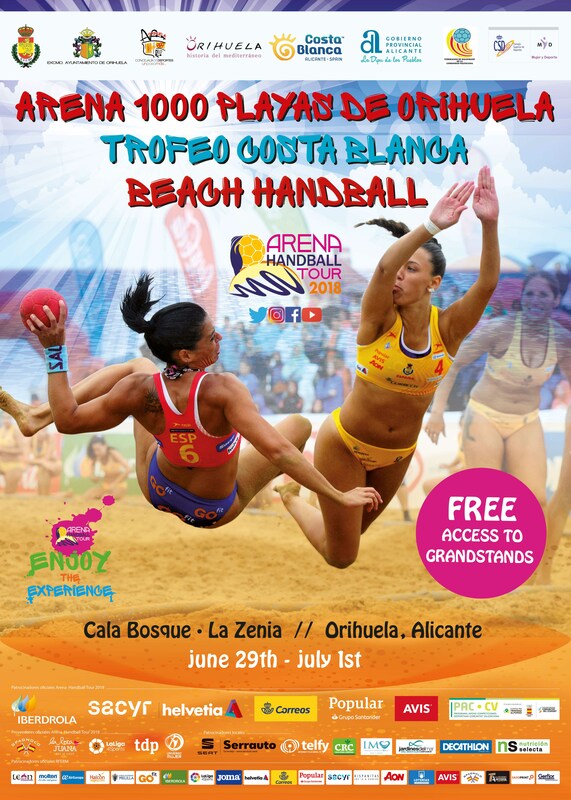 The European Beach Handball Tour 2017 sees a big weekend of action as June comes to an end, with 11 competitions staged in seven countries. Here in Spain the Royal Spanish Federation has confirmed that La Zenia beach will be one of the venues for the Arena 500 Tour, which, according to the R.F.E. BM website, will take place between Friday 29 June and Sunday 1 July. 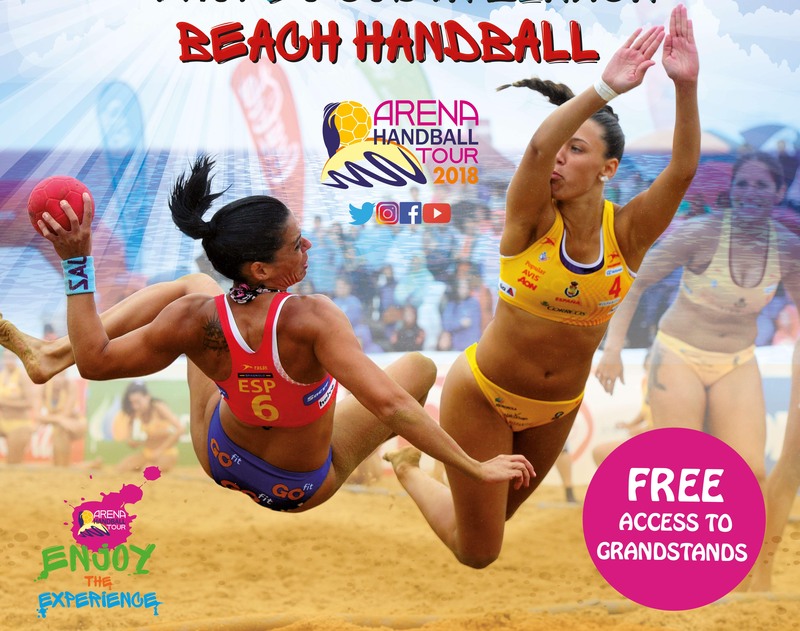 Six handball courts will be positioned on the beach, where the best beach handball teams from the national scene will compete in one of the first big summer events and where more than 1000 athletes will be hoping to win one of Europe’s most prestigious trophies. In submitting their bid to host the tournament the Orihuela Council cited the beach as having the best conditions to practice the sport, having won several quality awards, including the ISO 9001 and ISO 14001, Blue Flag and Qualitur Flag. Domingo: from 9am to 3pm. Women’s final at 1pm and men’s final at 1:45 pm followed by presentations.